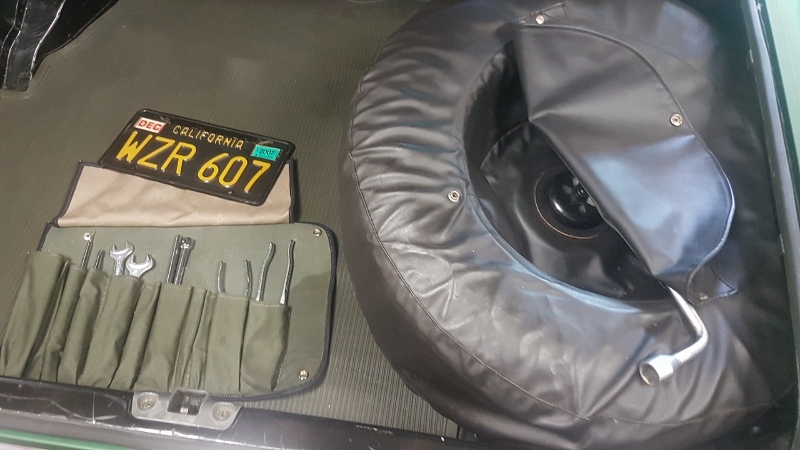 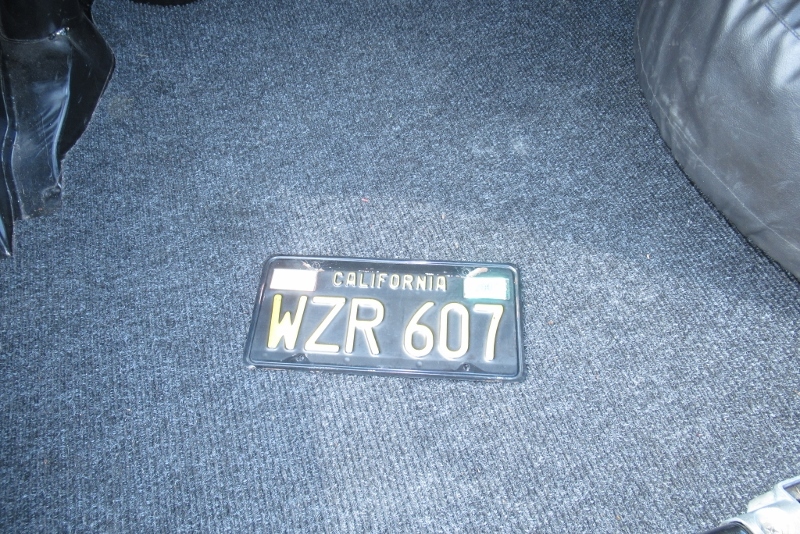 This car was imported from California USA about 10 years ago. 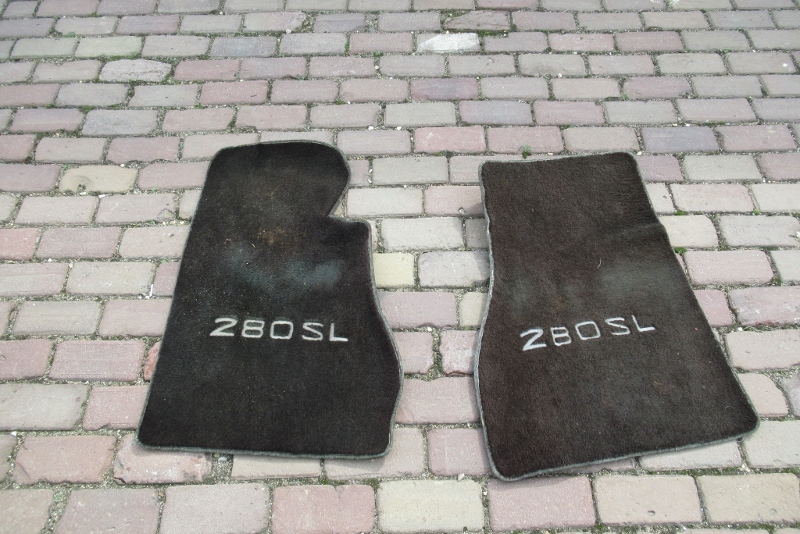 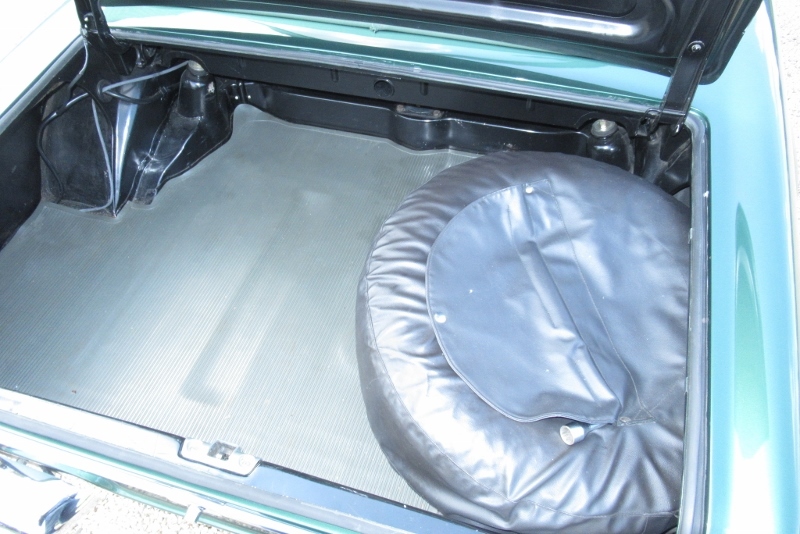 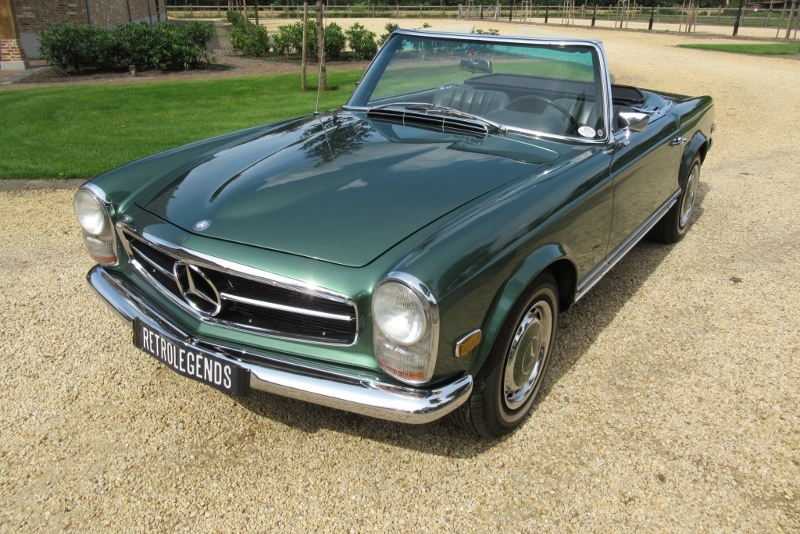 Since than she had only one owner who used the car very regulary for big rallies all over Europe. 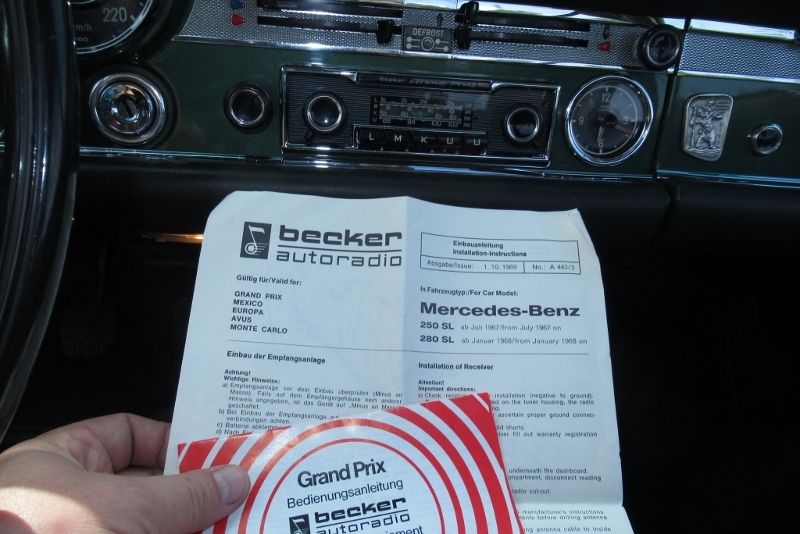 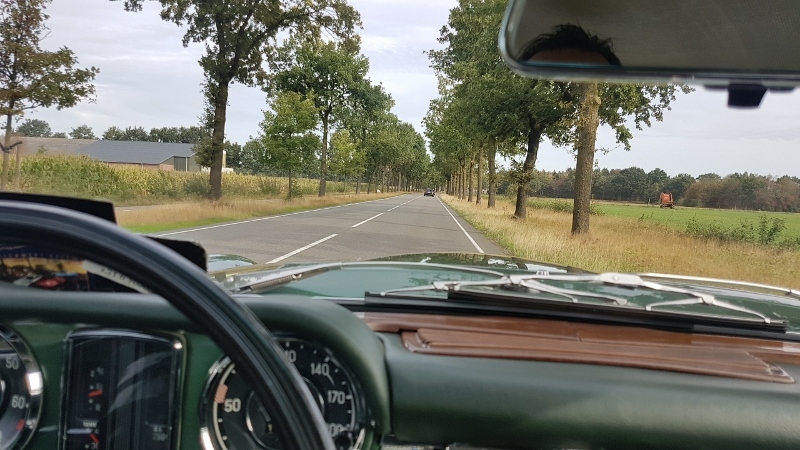 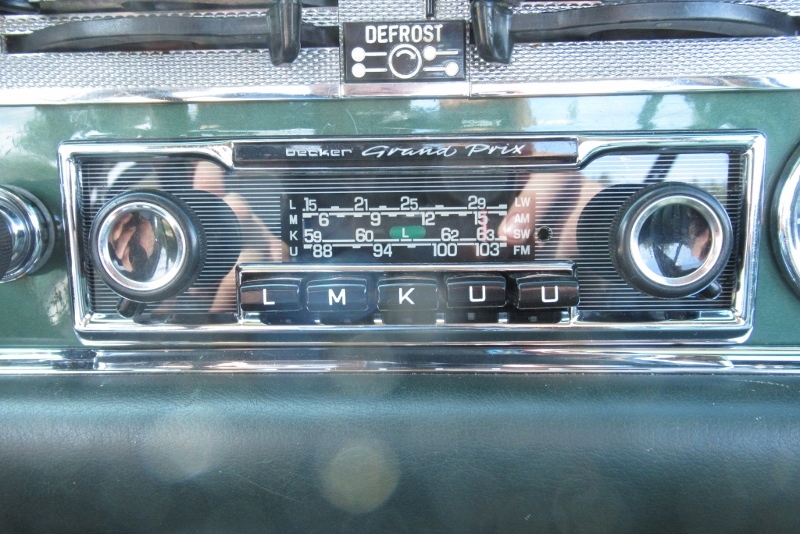 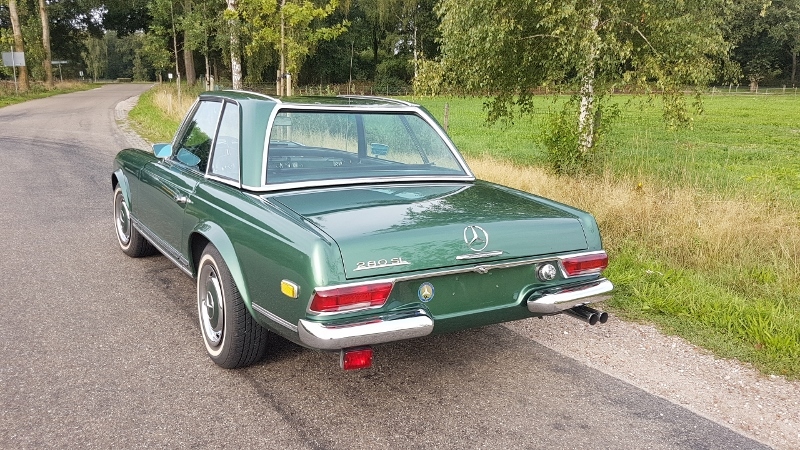 The owner drove an average of nearly 7.000km a year with this beautiful Mercedes. 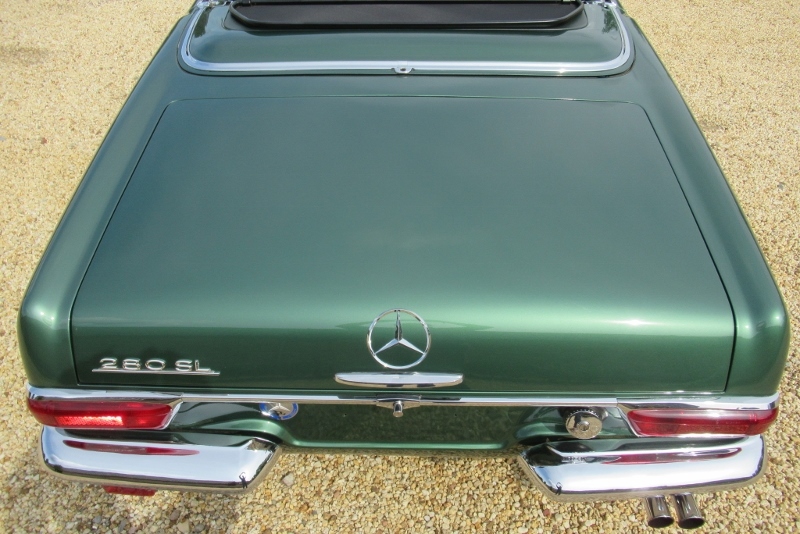 Car is still in pristine condition and ready to go for another big tour. 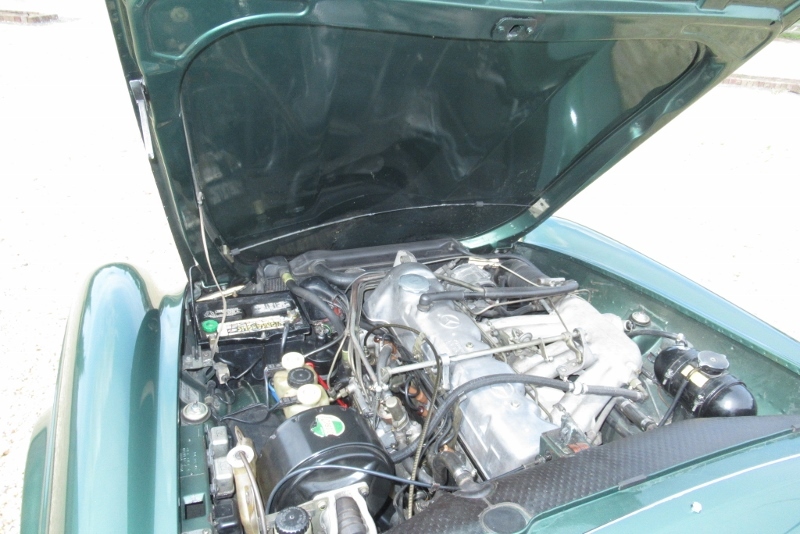 Back axle has been overhauled and modified with a higher gear ration in order to run with lower revs’s at higher speed. 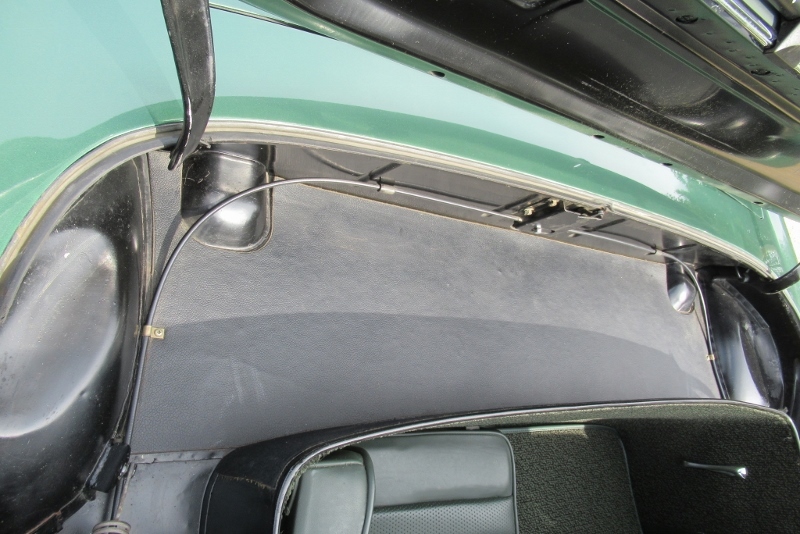 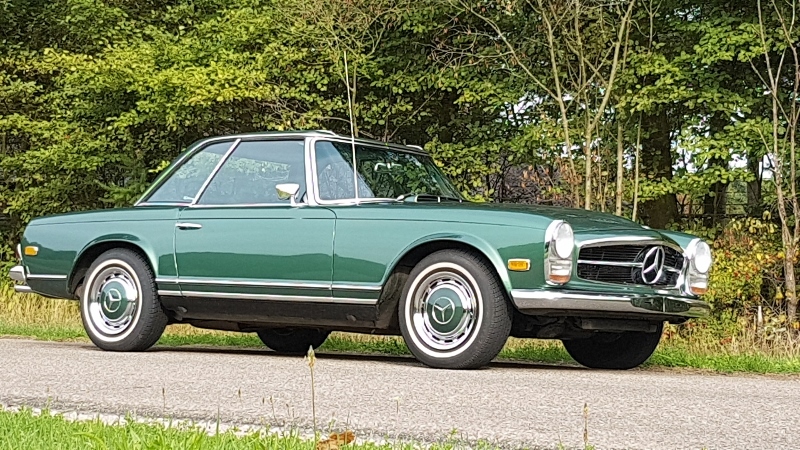 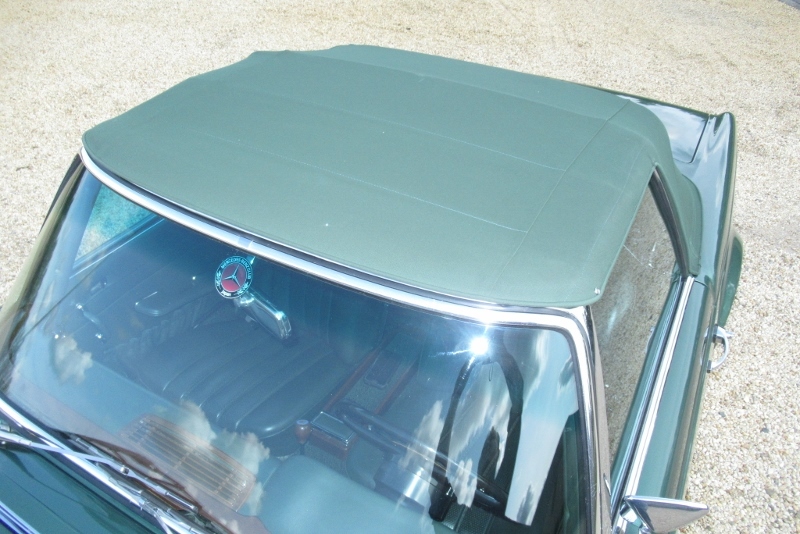 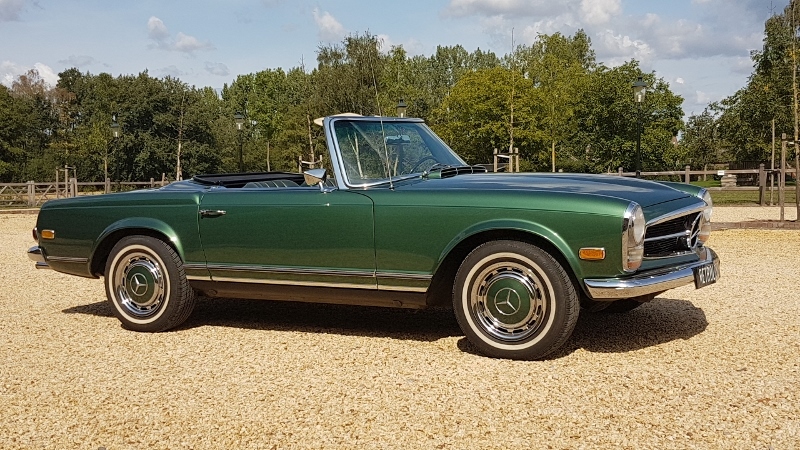 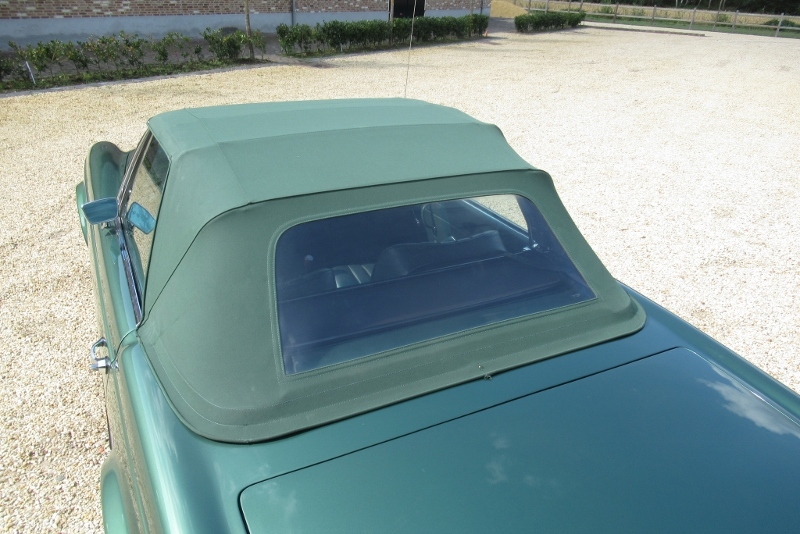 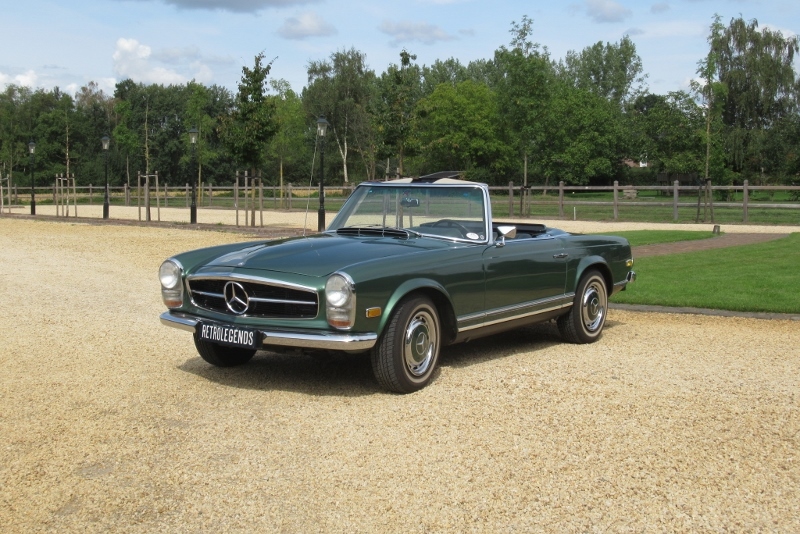 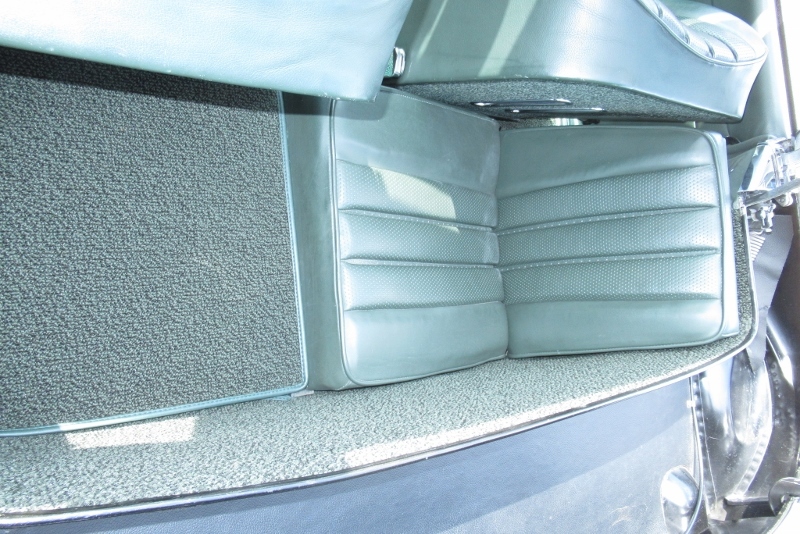 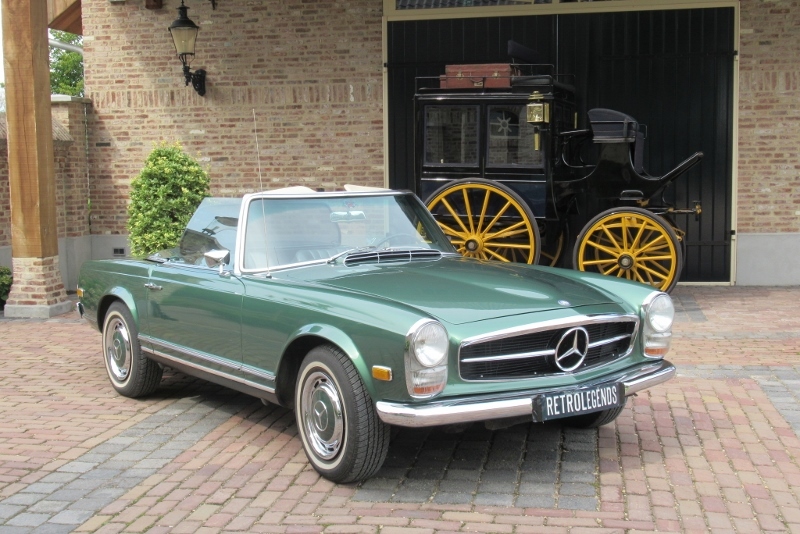 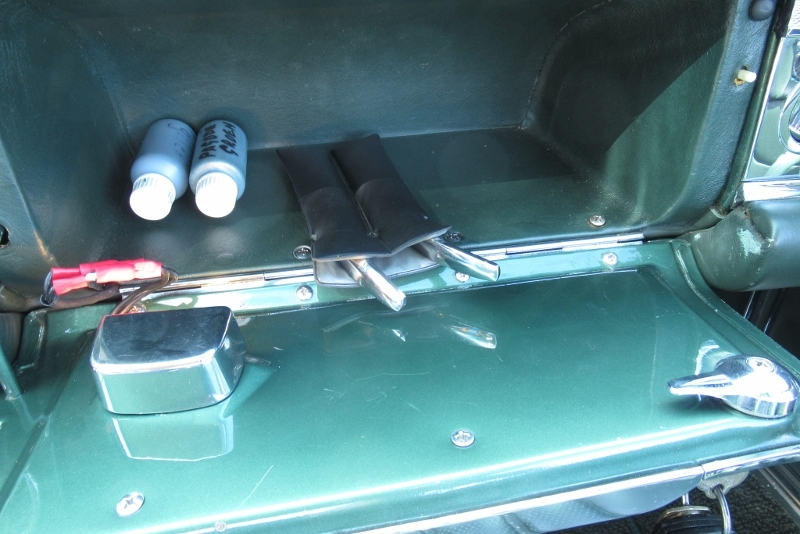 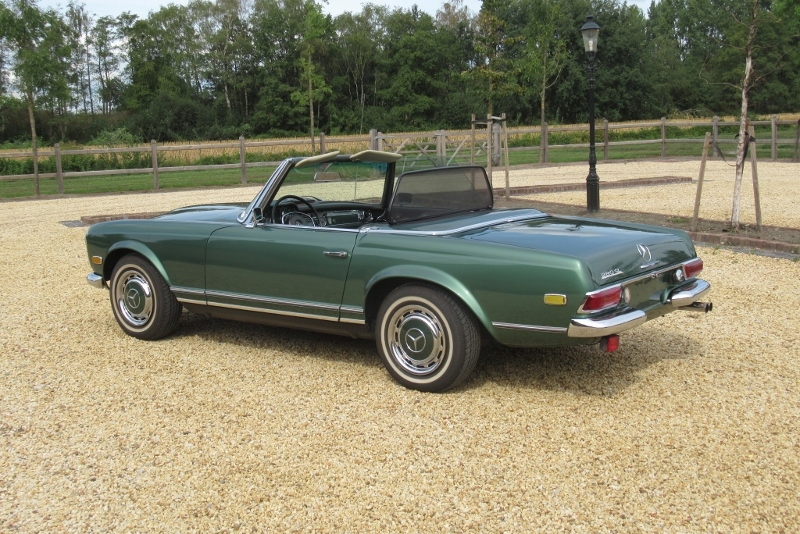 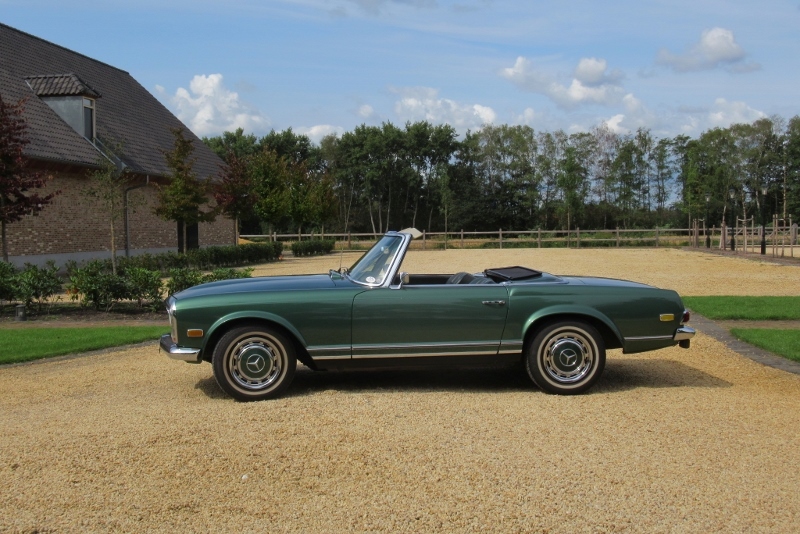 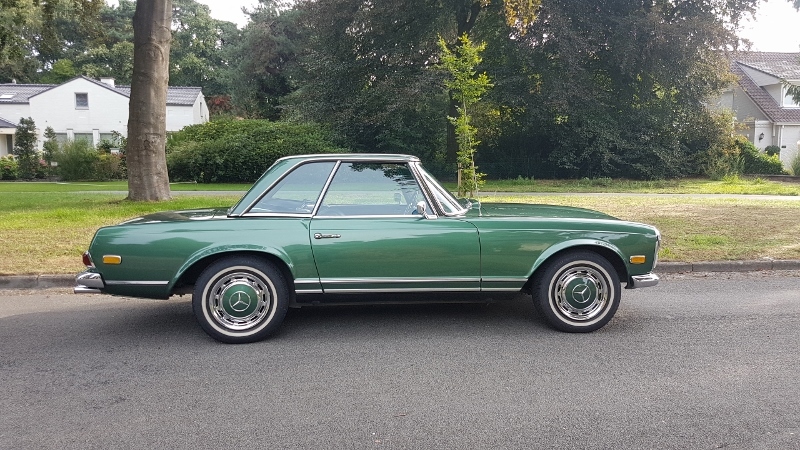 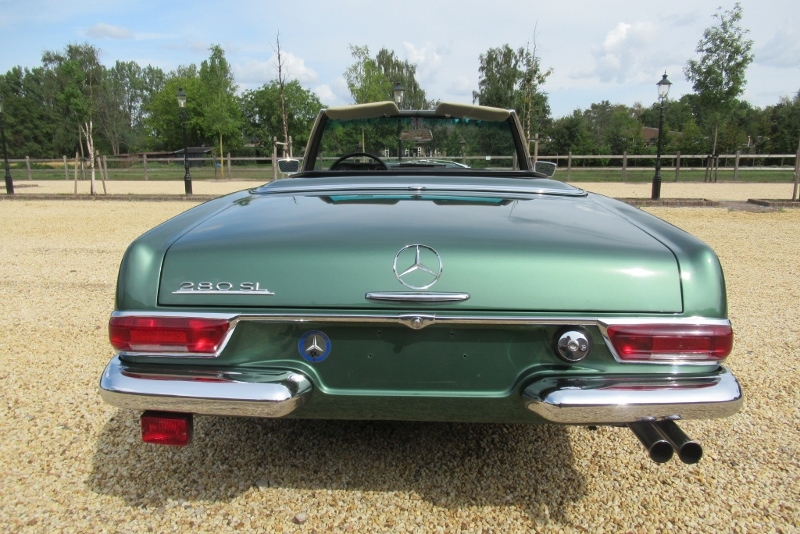 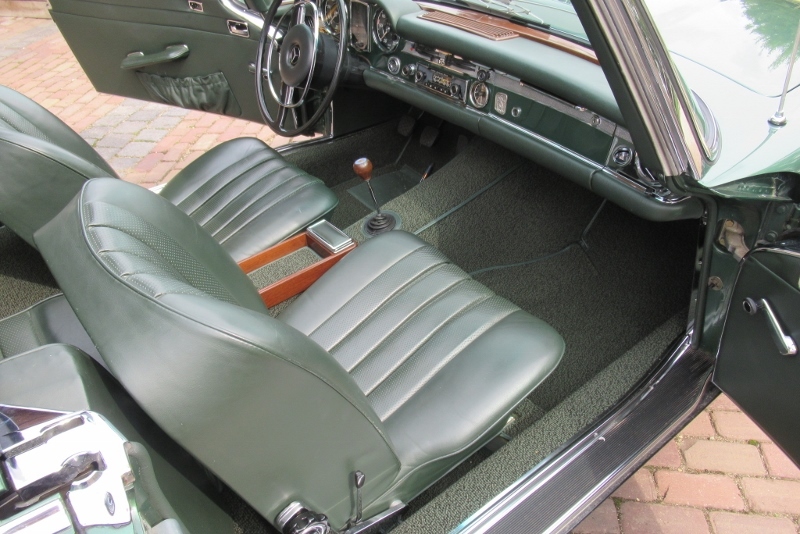 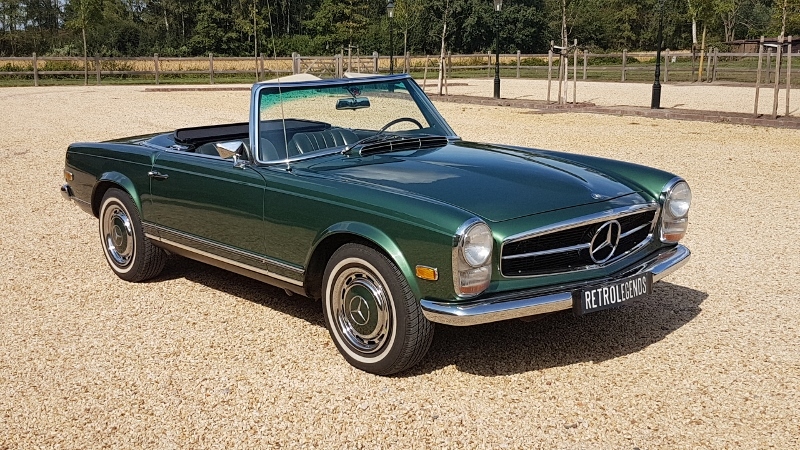 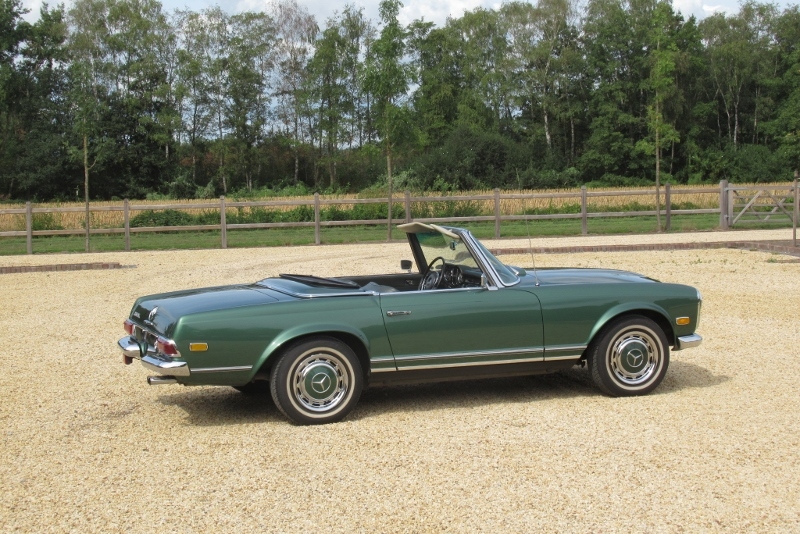 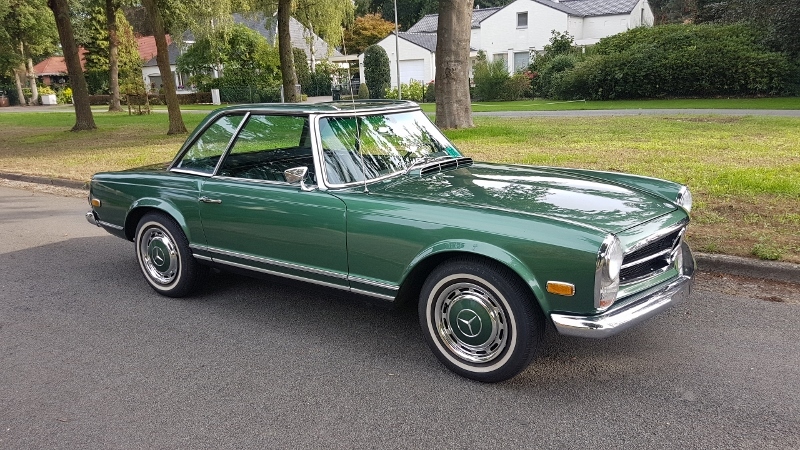 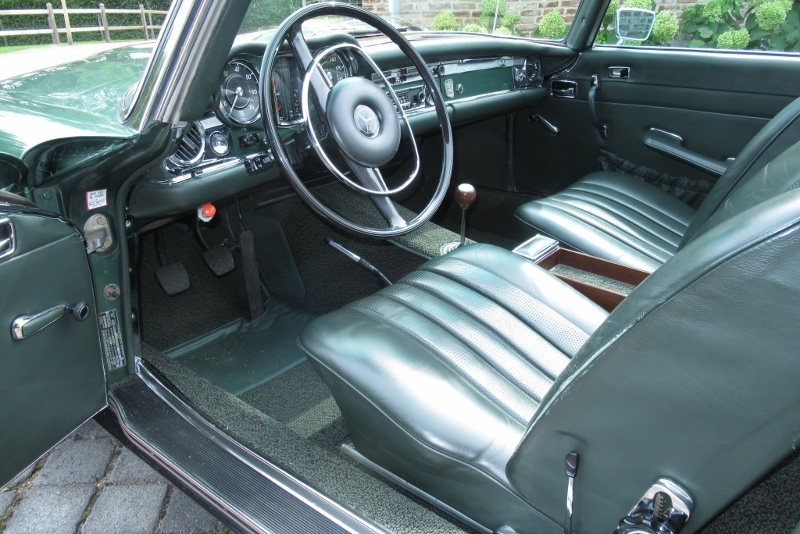 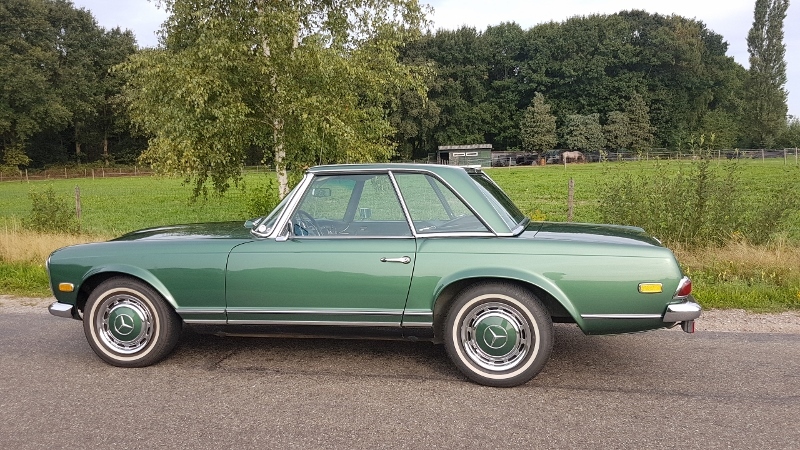 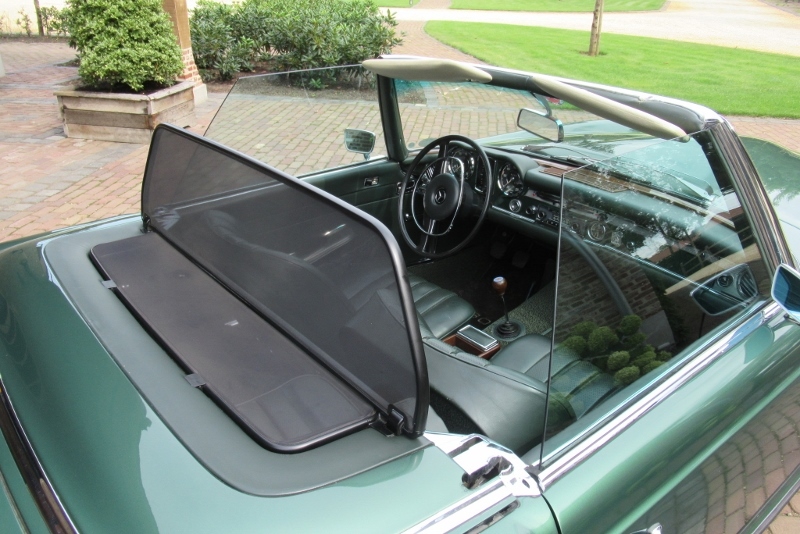 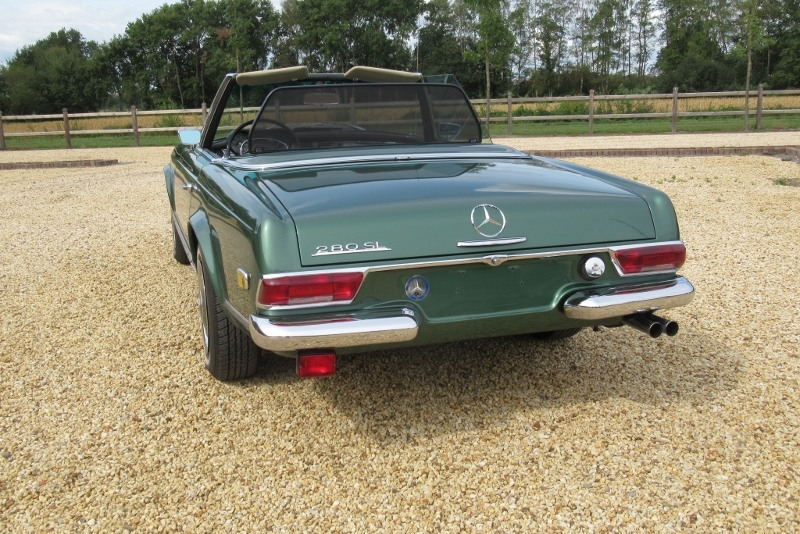 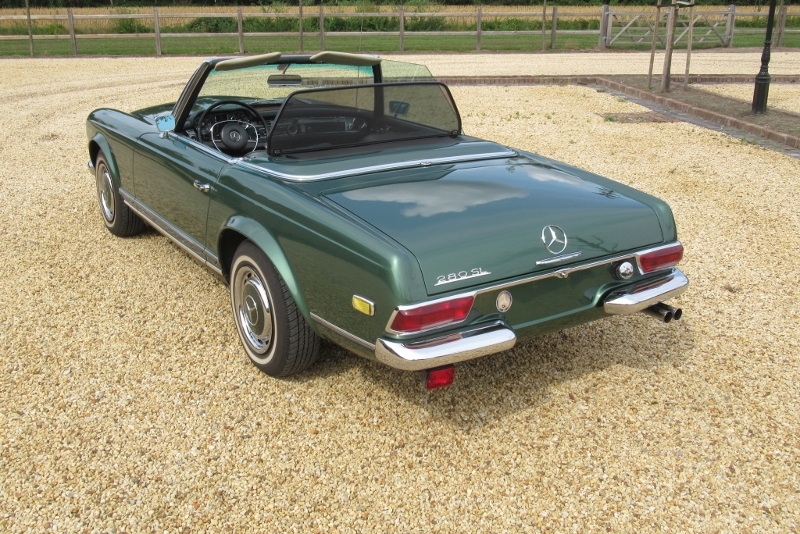 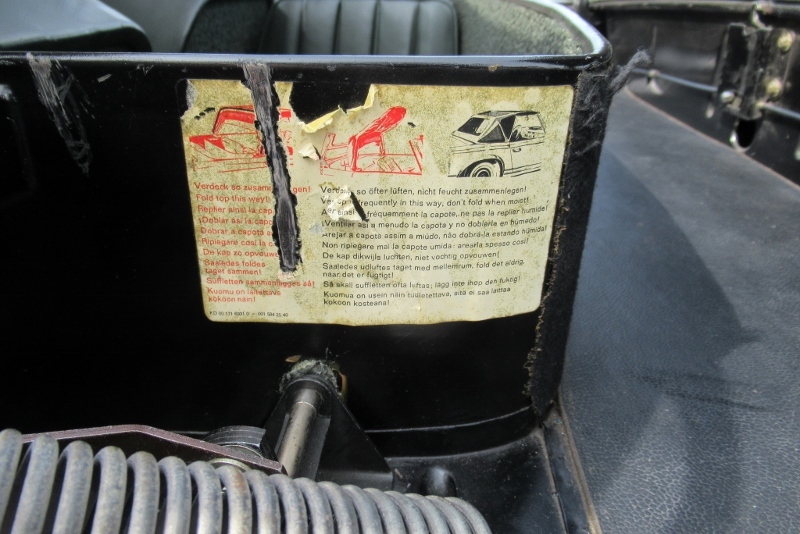 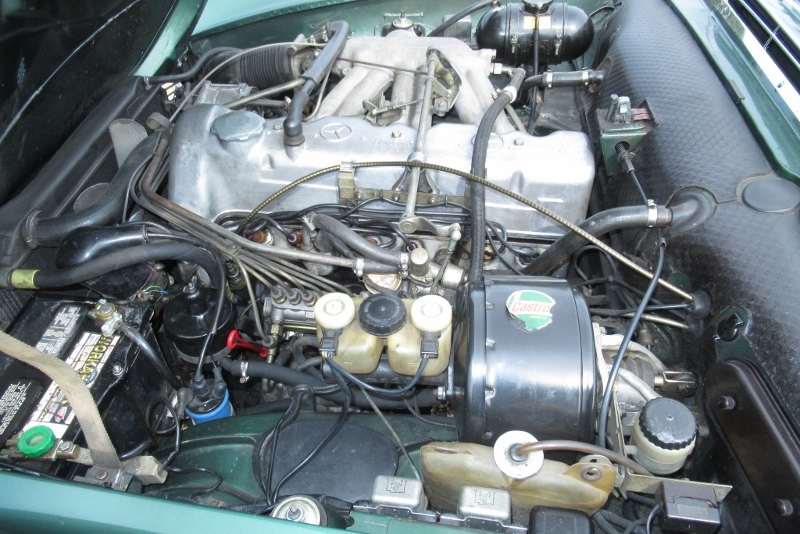 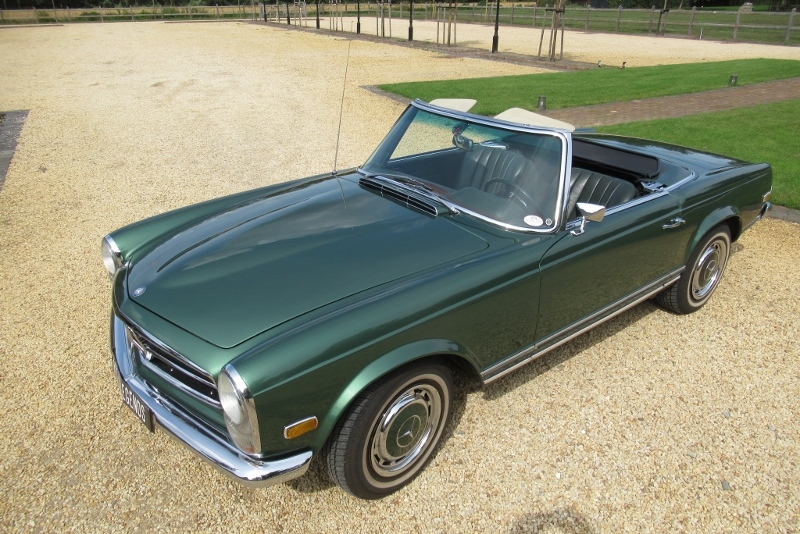 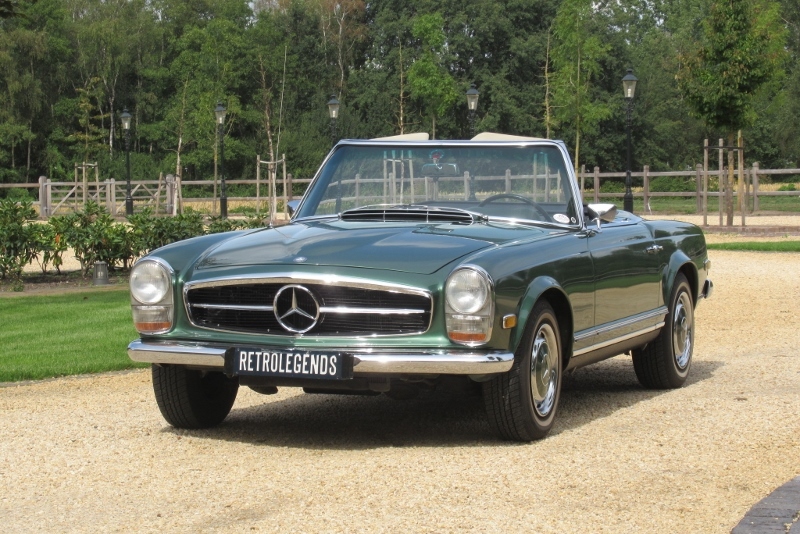 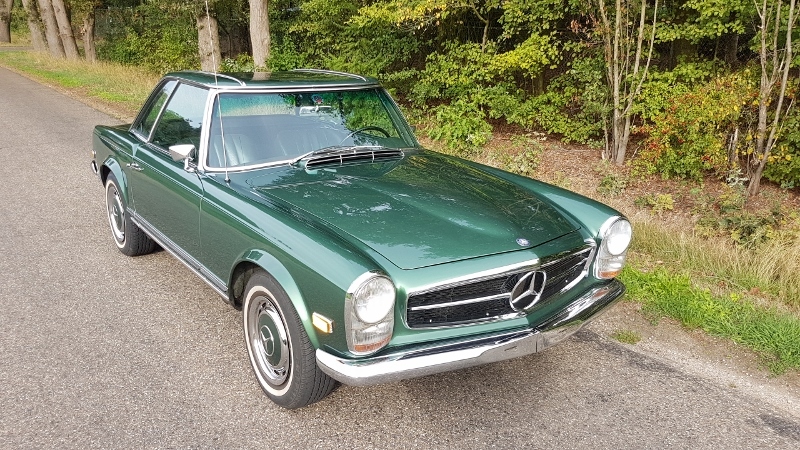 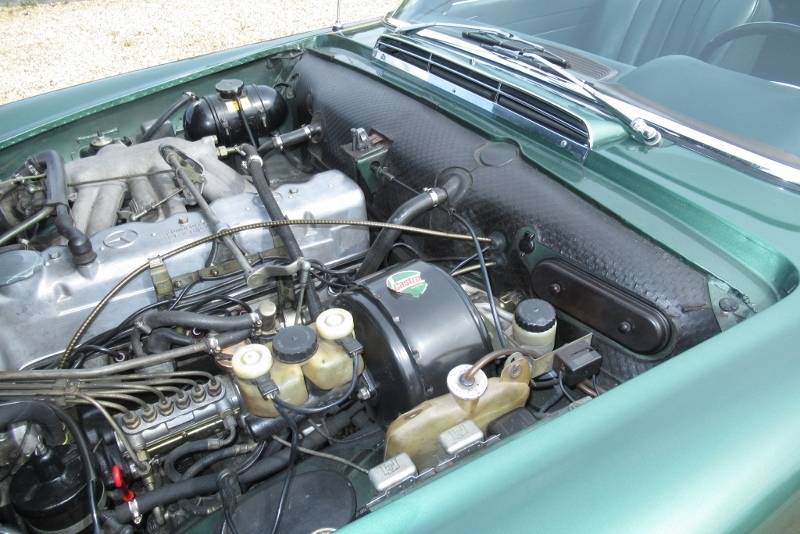 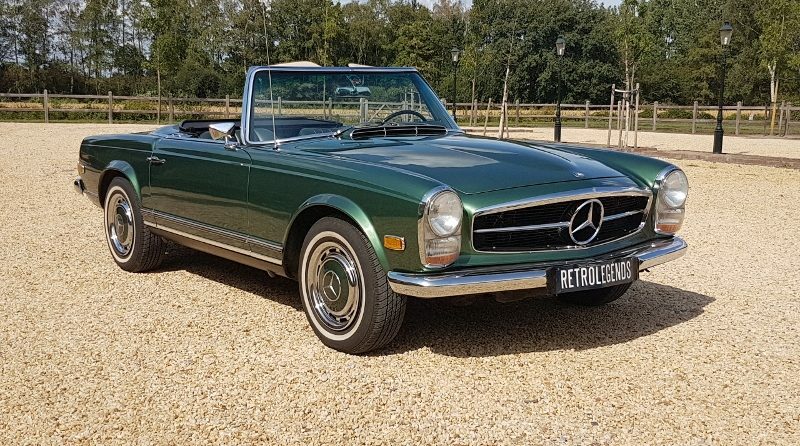 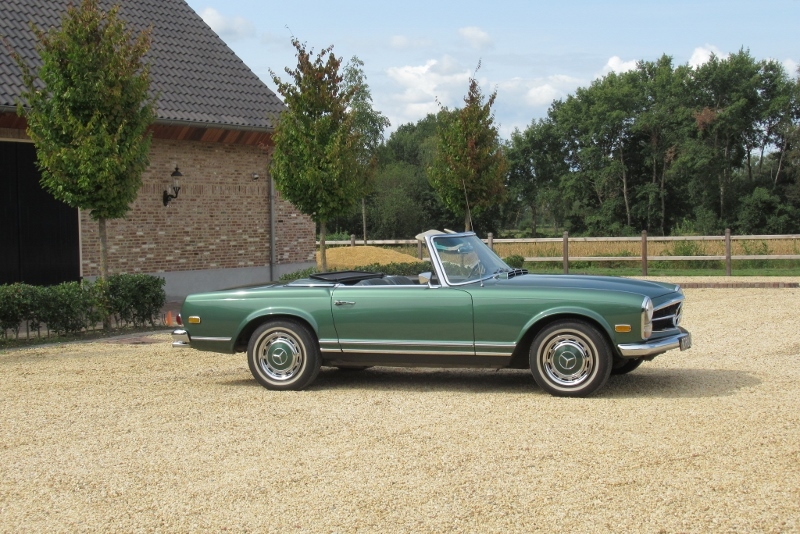 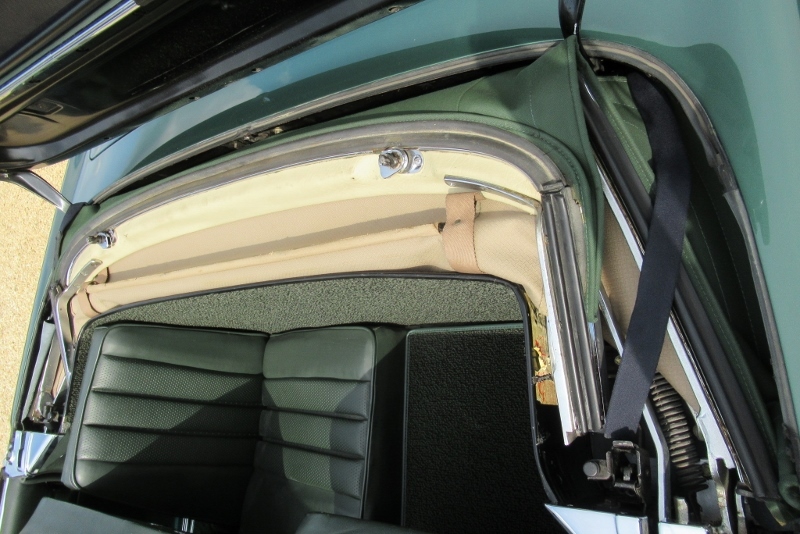 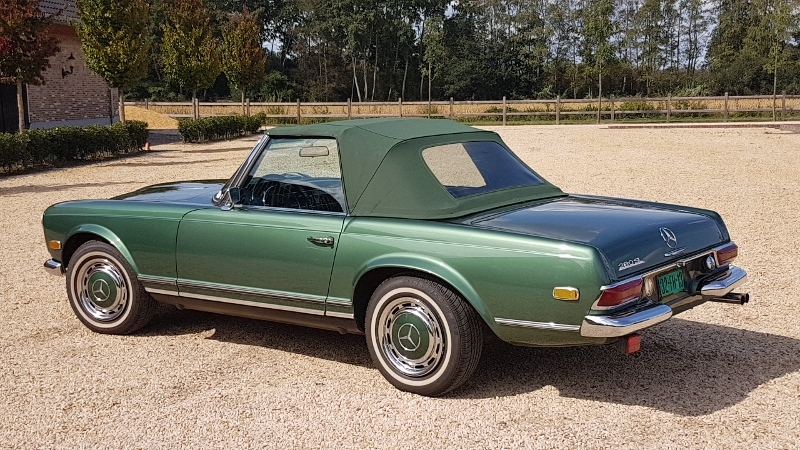 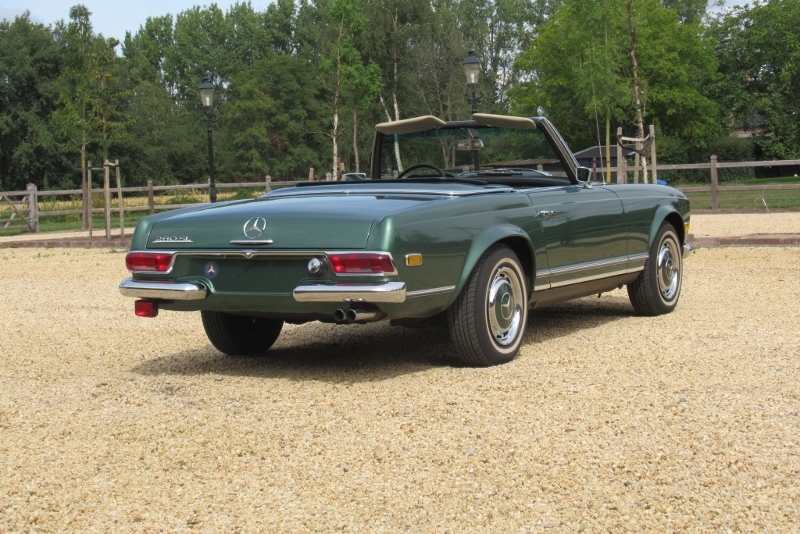 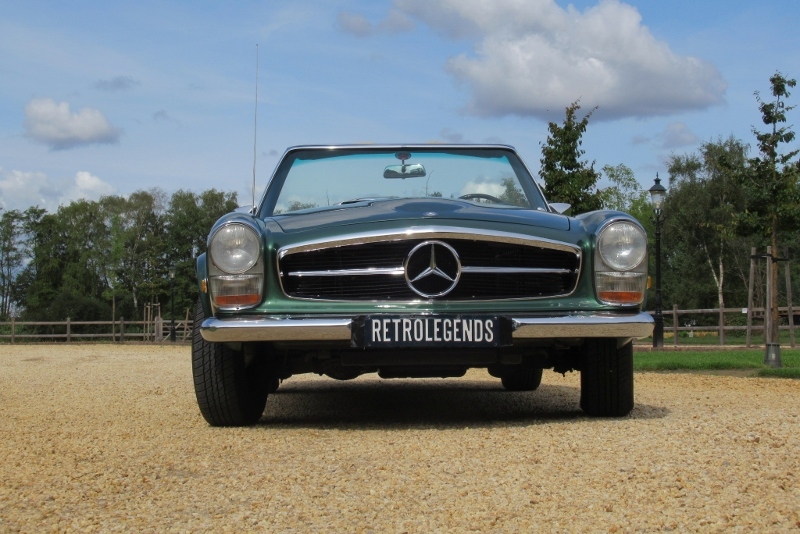 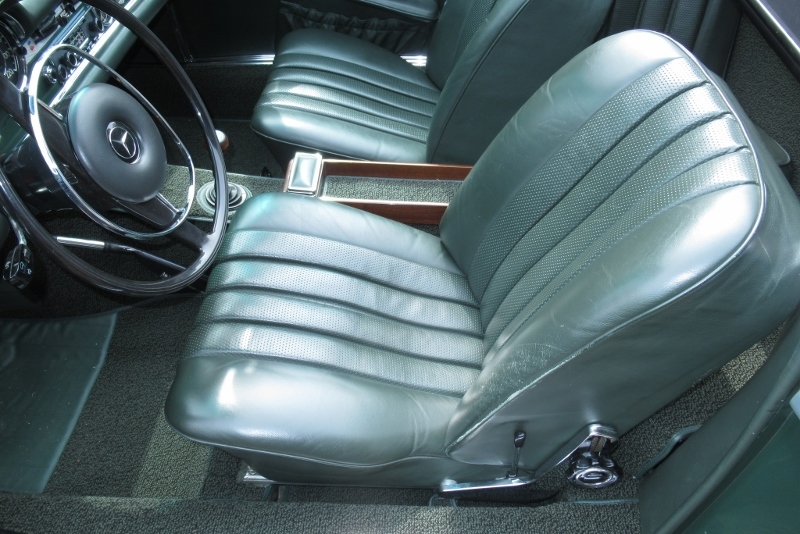 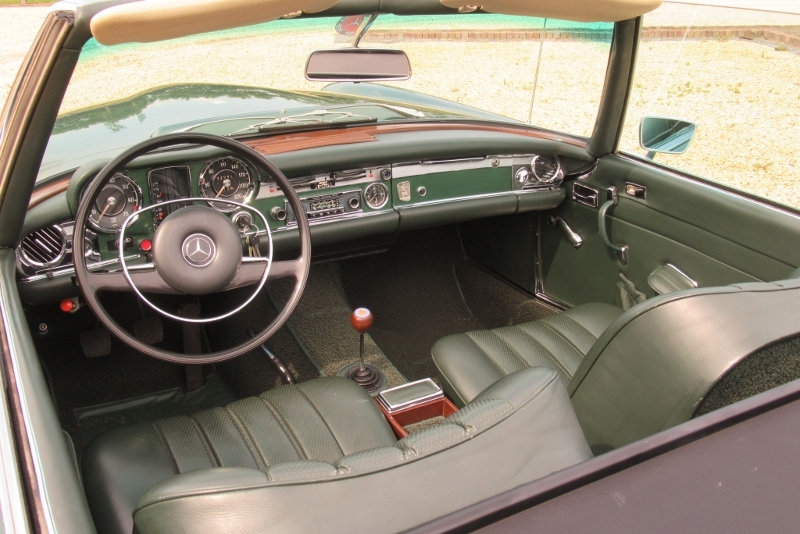 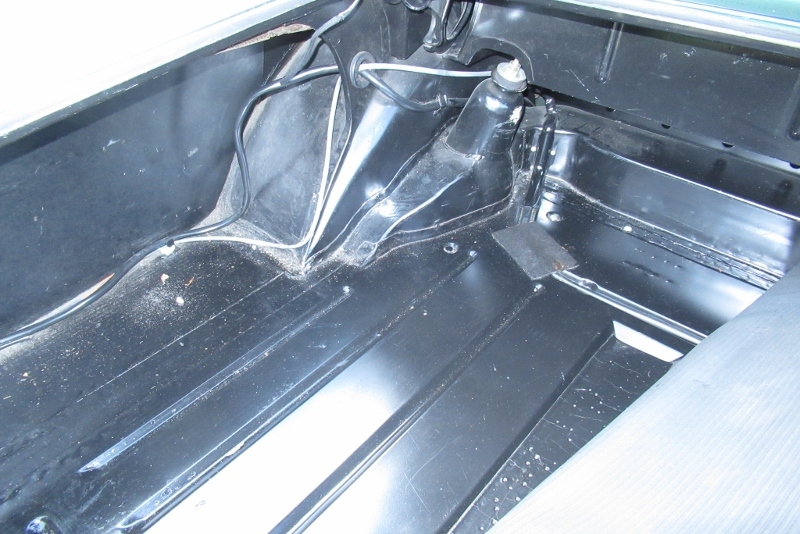 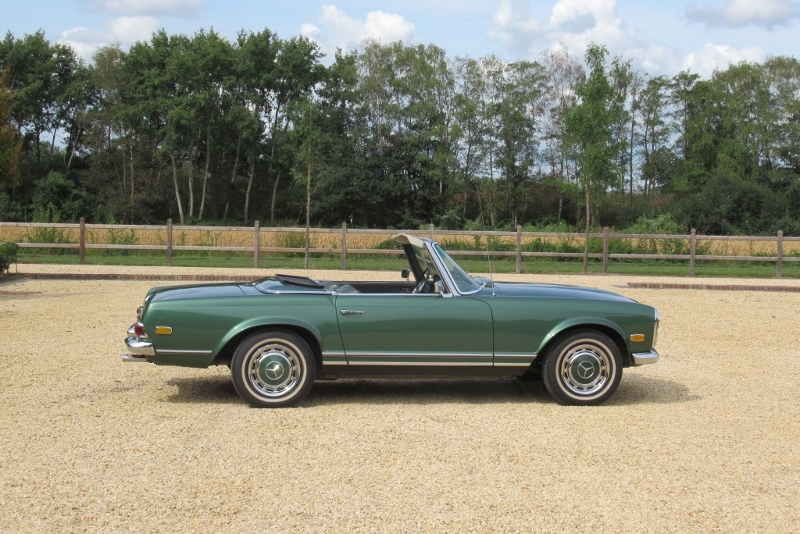 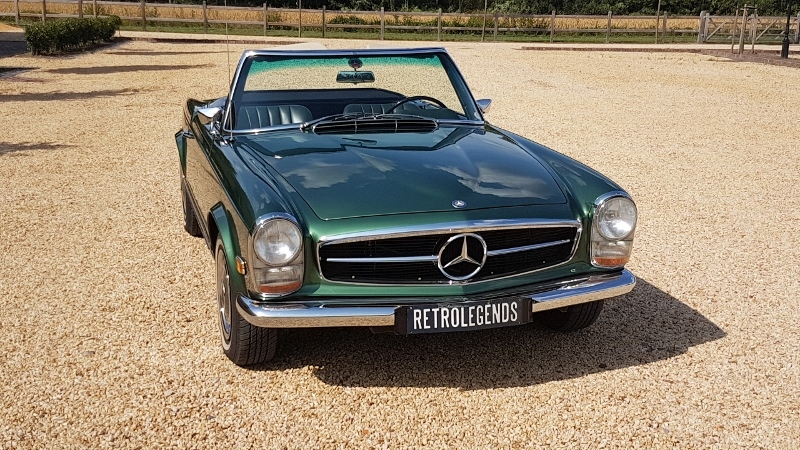 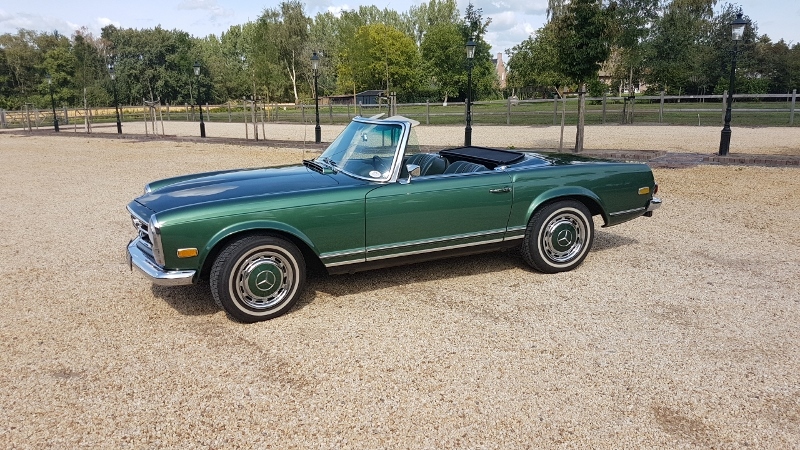 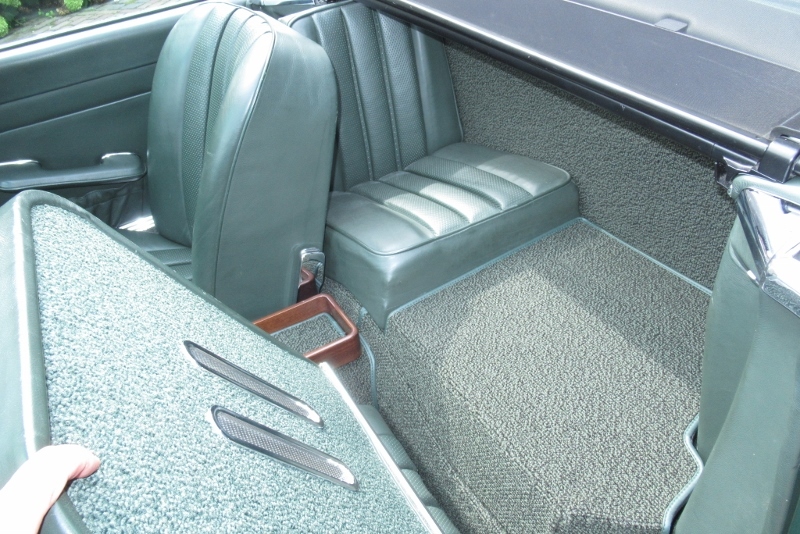 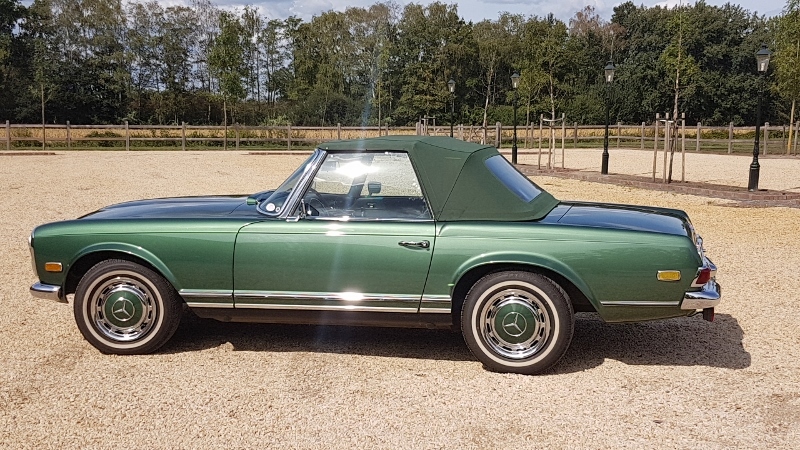 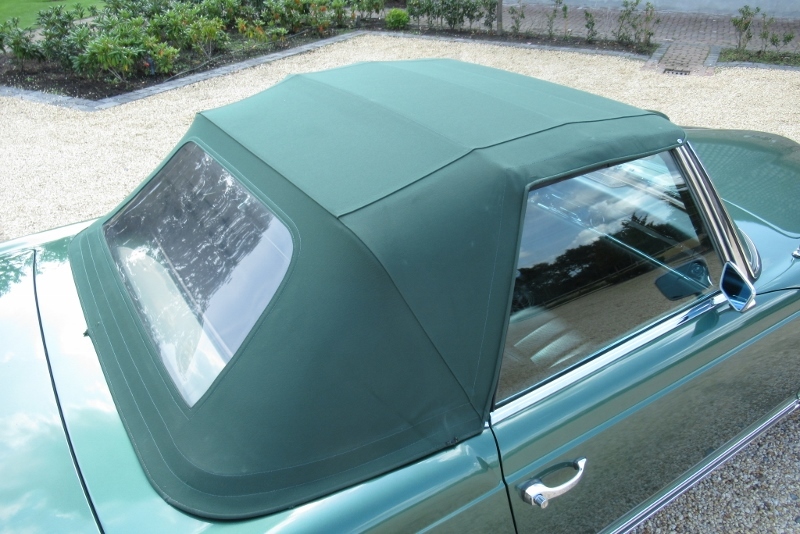 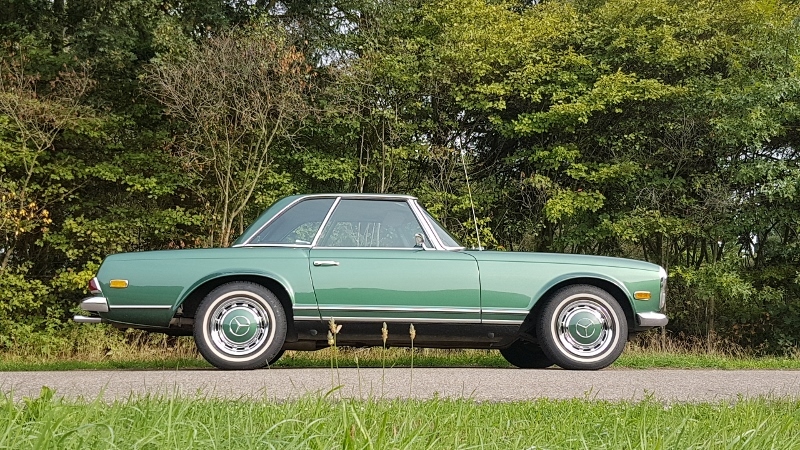 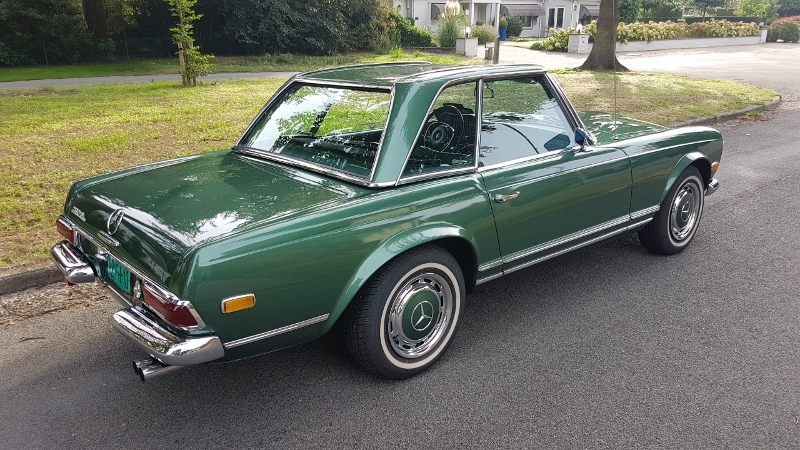 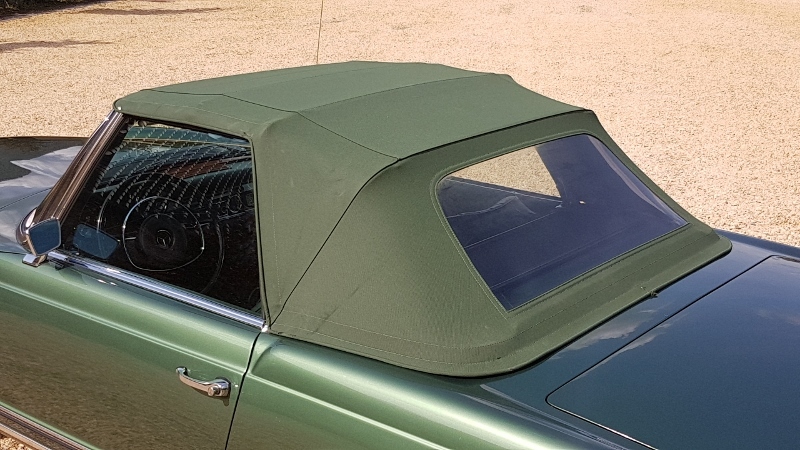 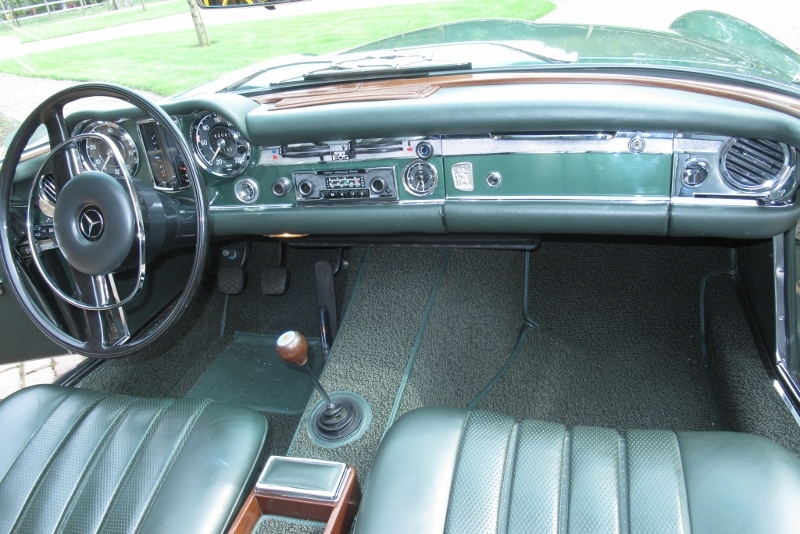 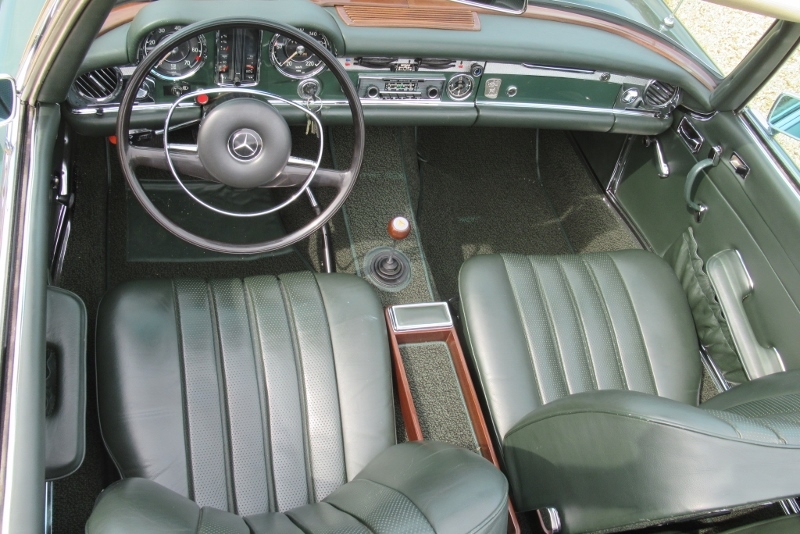 Dark green metallic, Mercedes lackierung 834, original paint number on this car.